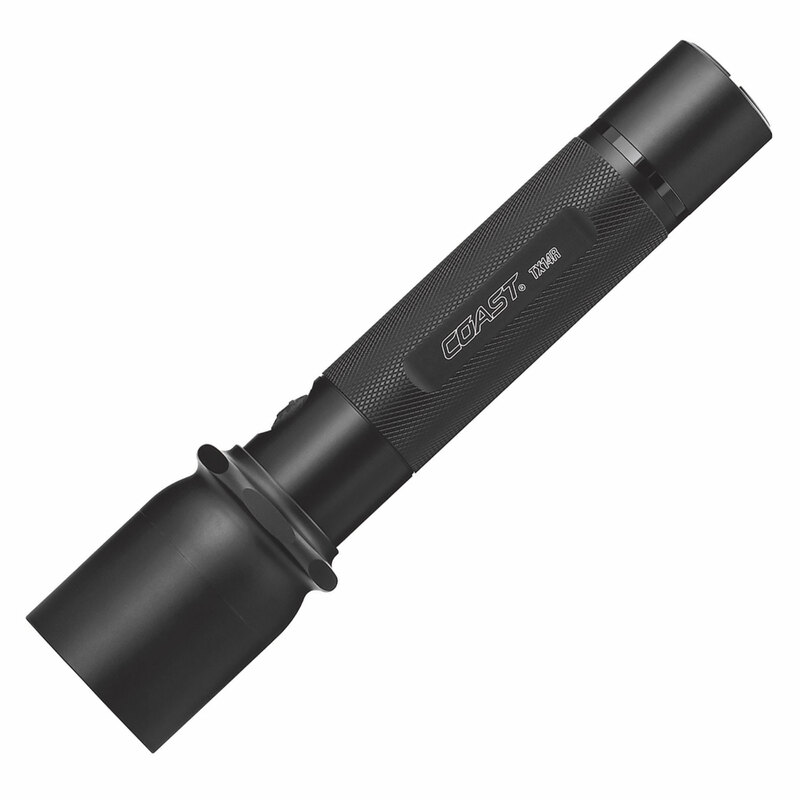 The TX14R Flashlight was created to be the ultimate light for any law enforcement and military operators. By combining our Long Range Optic System with Slide Focus and anti-roll bezel, this light is designed for easy use while in the field. With our Flex Charge Dual Power system, this light harnesses either lithium or alkaline power and using a micro USB, you can recharge the batteries either in or out of the light. With high, strobe and low modes with the slide focus, this light is immediately adaptable to a variety of situations. 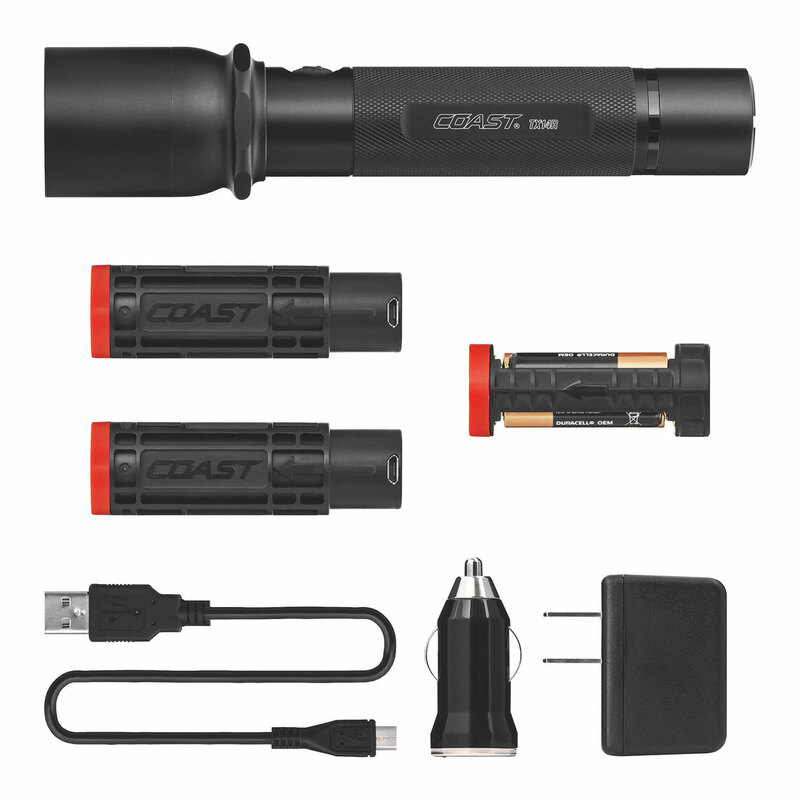 With Coast’s commitment to quality, the TX14R Flashlight is impact resistant, weather resistant and its LED is virtually unbreakable. The TX14R Flashlight is backed by Coast’s lifetime warranty against defects in materials and workmanship. Tested and rated to ANSI/FL1 standards.